Texas Tech forced an overtime nail-biter in Monday night's NCAA men's basketball championship. Yet the Red Raiders couldn't quite claw past the Virginia Cavaliers, who won their first title, 85 to 77. We watched from the Dallas sports bar High Fives, packed with Tech grads. 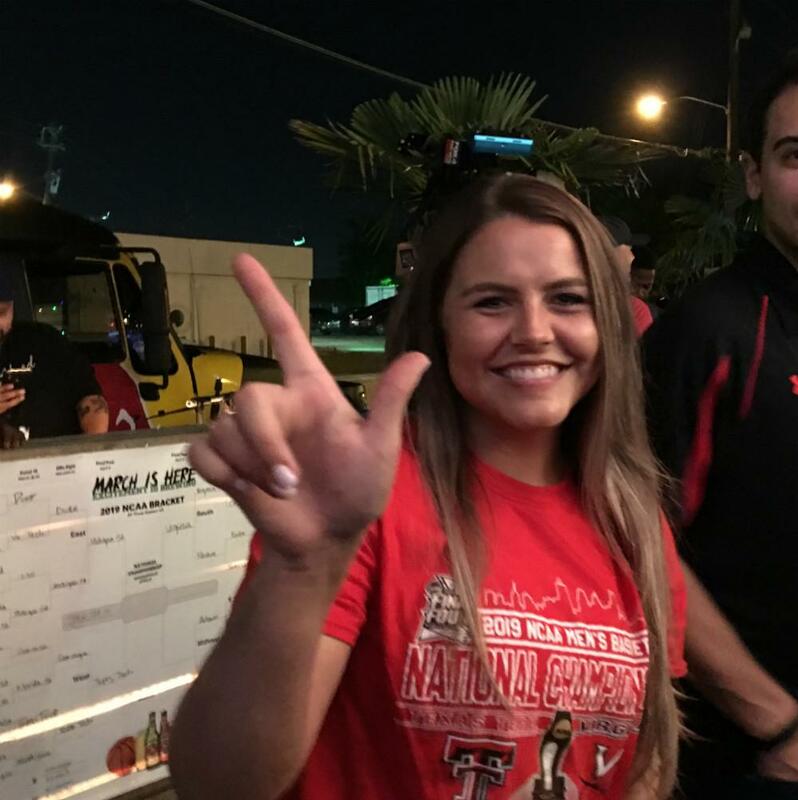 James Delagarza graduated from Texas Tech in 1992 and was at the Tech watch party. The Red Raiders built this first-ever Final Four team on tough defense. Even though it may not dazzle, Delagarza said you have to respect the effort it takes to win by wearing opponents down. "We're the underdogs. We don't get the blue chip recruits," Delagarza said. "We're out in West Texas. We're always the underdog, we got a chip on our shoulder. So this is something to prove to the world." For a big chunk of the second half, Virginia built a 10 point lead. And even though Tech fell short in overtime, alum Ethan Mathias came away impressed. "You know my worry was that we wouldn't put in the effort," Mathias said amid cheers from game watchers. "So at the very least, as long as [the loss is] less than 10, it shows that we at least put some effort into it. As long as it's less than that." Well, it was eight points in the end. Still, that was enough for Britni Cook to keep her head up. "I feel like it's a really big deal because it's the first time in Texas Tech history," Cook said. "We've tried so hard every year, and I feel like it's so worth it and rewarding for Texas Tech fans." Tech was hoping to lead a first-ever Texas title sweep — but Baylor's Lady Bears, and Tech's crosstown neighbor, Division 2 Lubbock Christian University's Lady Chaparrals, will be the be the Lone Star State's lone basketball champions this season. Not what we envisioned at the start of the night, but a season that won’t ever be forgotten. Announcers called it the "all-time turnaround title." 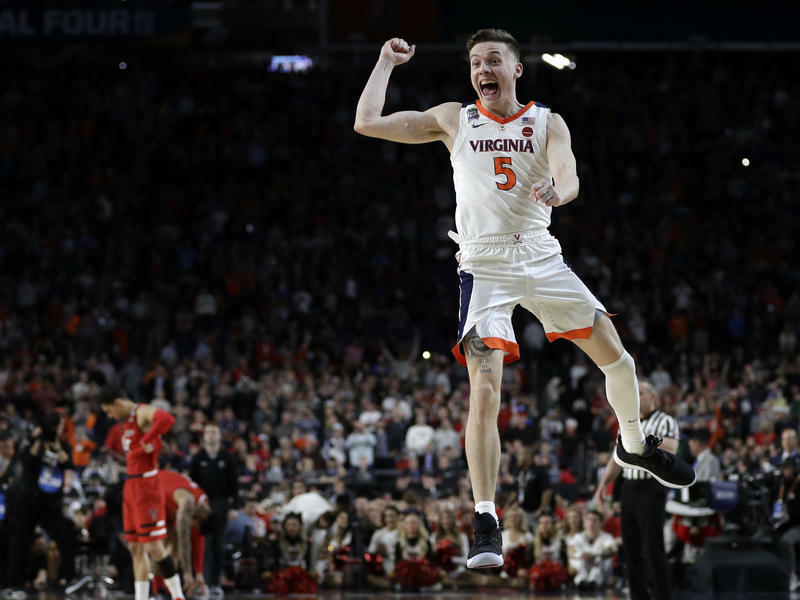 On Monday night in Minneapolis, the Virginia Cavaliers took home the NCAA tournament championship title in a dramatic 85-77 overtime defeat of the Texas Tech Red Raiders. "This is a great story," said Virginia's coach, Tony Bennett in a post-game interview. "The credit goes to these young men." TAMPA, Fla. — Baylor lost a star player, then the rest of its 17-point lead. But the Lady Bears, led by the ever-poised Chloe Jackson, kept their composure. The NCAA Women’s Final Four tips off tonight at 6:30 p.m. at the American Airlines Center. Basketball Hall of Famer Nancy Lieberman played a role in bringing the tournament to Dallas. In our Friday Conversation, she said Dallas Mavericks coach Rick Carlisle tapped her at the last minute to pitch the city as a tournament site to the NCAA.